I accidently purchased a pair of these beekeeping gloves years ago and I immediately fell in love with these gloves. 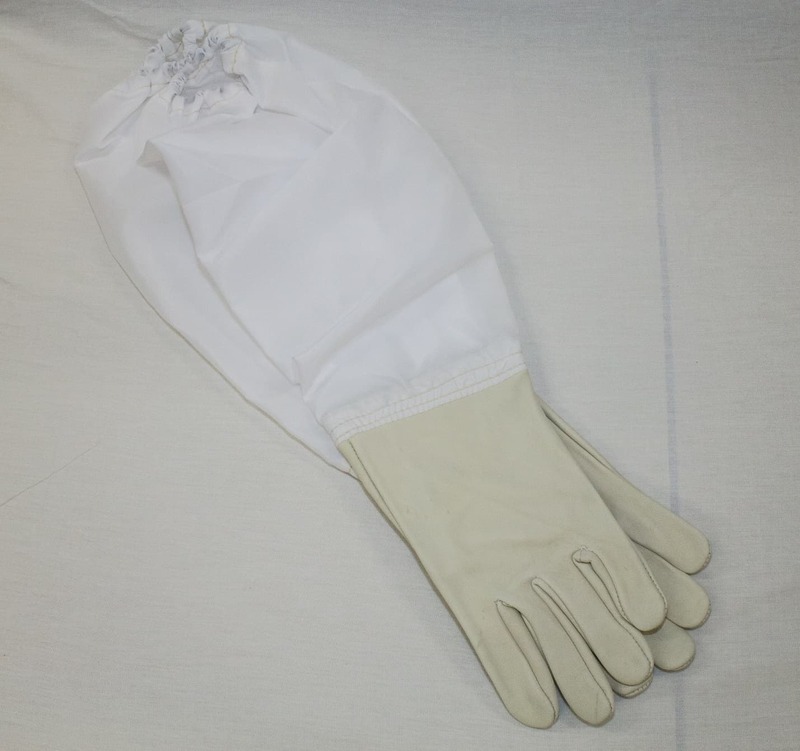 The beekeeping glove starts with a light weight nylon sleeve that is sting resistant and extremely light weight. The hand of the beekeeping glove is made of soft goat skin. 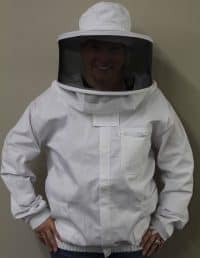 The beekeeping glove is sturdy and durable for the backyard beekeeper to commercial beekeepers.